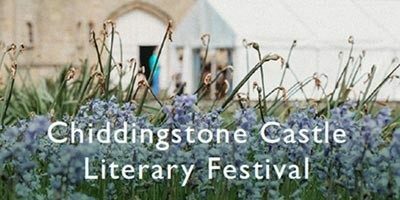 Welcome to our fourth Literary Festival at Chiddingstone Castle. 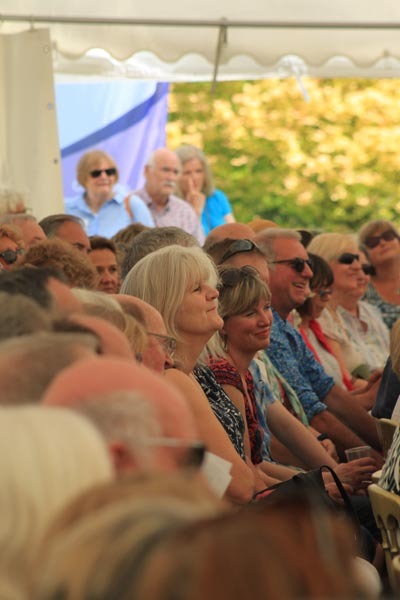 Following the huge success of last year’s events and our growing popularity, we are expanding the 2019 programme from three to FOUR days. 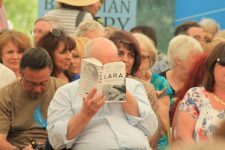 The Festival will take place over the first Bank Holiday in May, from Saturday 4th to Tuesday 7th, bringing yet more wonderful and varied author events to West Kent, for both adults and children. 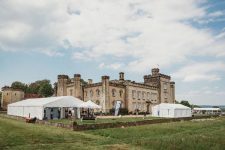 The four days of talks, performances and workshops are set in the historic house and grounds and have been carefully curated to ensure there is something for everyone, of all ages and interests. 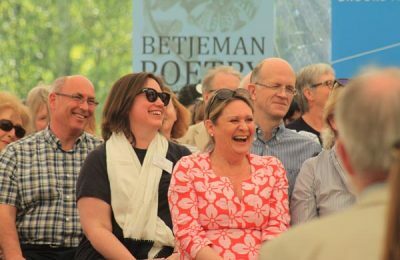 Our adult events take place on Saturday, Sunday and Monday with the Festival’s most ambitious programme yet - spilling over with riches and diversity. On Saturday we will also hold our Festival Drinks Party at Stonewall Park, kindly hosted by the Fleming family. 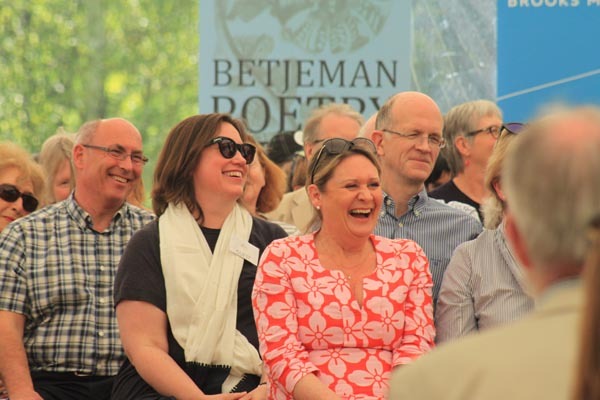 Come and celebrate our opening day with a glass of wine from Squerryes, delicious canapés, meet some of our authors and enjoy a stroll through the glorious bluebells and rhododendrons. 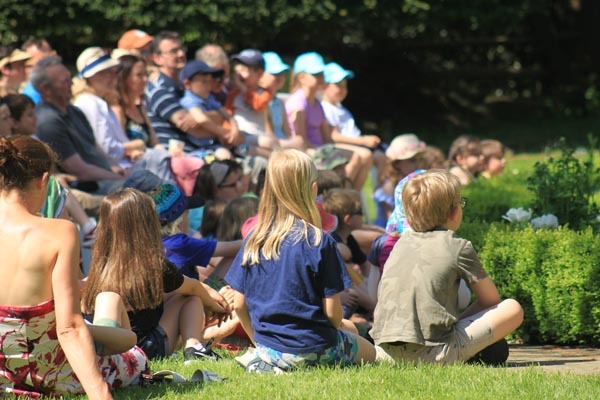 Bank Holiday Monday is our Family Day, with events for children and adults. We have our festival favourites Pericles Theatre company performing The Little Mermaid and clay modelling workshops with Aardman Animations, who are celebrating 30 years of Wallace & Gromit. 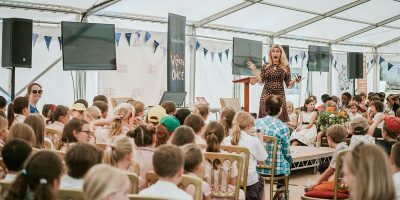 You can watch their films, learn how to make an animated film with Press Play, learn story-making tips, meet the illustrator of children’s classic Giraffes Can’t Dance and enjoy live drawing and funny antics from duo A F Harrold and Emily Gravett. Tuesday sees the return of our annual Schools Day, with another wonderful line-up of children’s authors and performers including Frank Cottrell-Boyce, Maz Evans, Dan Freedman and poet Joseph Coelho, along with a fun-filled show from Really Big Pants Theatre Company. 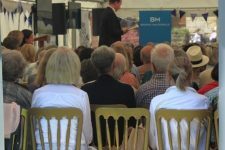 Come for one event or stay all day. 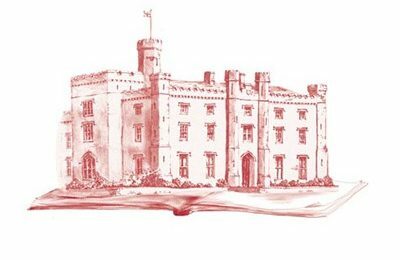 We have delicious food available each day from our Castle Tea Rooms and visiting food stalls. 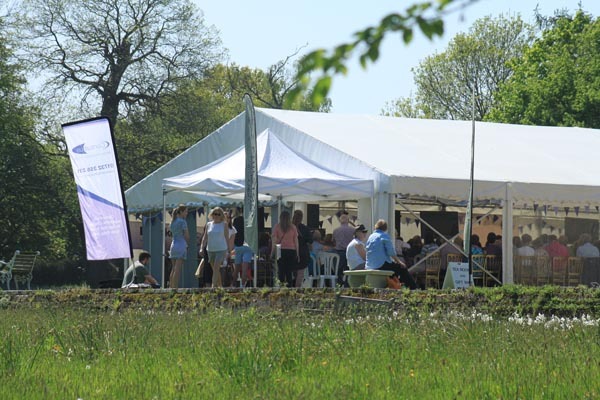 Squerryes will be supplying our festival bars with their delicious English wine and running talks and tasting sessions on Saturday and Sunday. 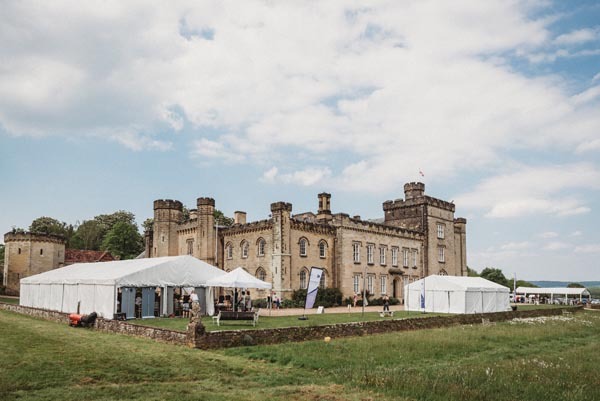 All tickets to the festival include free entry to the Castle and its collections. 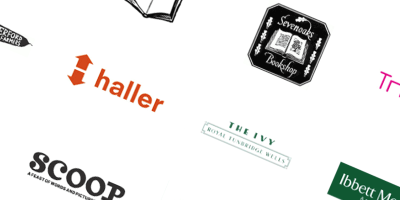 We’re very grateful to Sevenoaks Bookshop who will once again be manning our bookshop. A huge thank you to all our supporters, volunteers, generous sponsors and donors, with particular thanks to the Fleming family, Nicola and John Coldman and the family of Paddy Cooke. 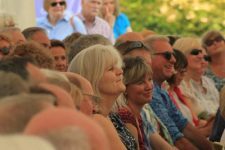 See programme listings for ticket prices per person. 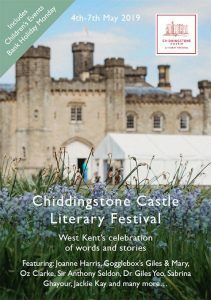 You can also download the print programme (PDF) here. Teachers and home educators can view the Schools programme and book tickets here. 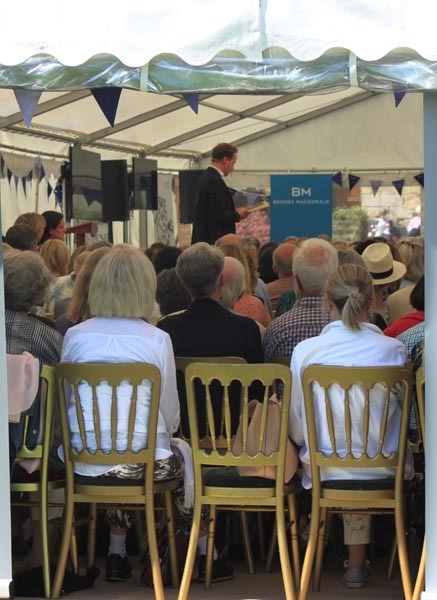 Grateful thanks to all our generous Sponsors and Donors who have supported the festival this year.